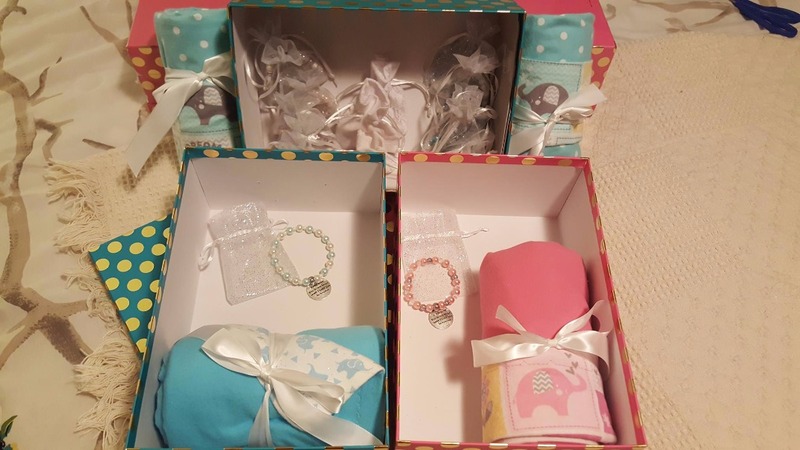 For families that suffer infant loss there is not often time to think about what you might want to bring to the hospital for a memory box. We know first hand how important a remembrance box can be, and take special care to ensure that our boxes have what you need to remember your baby no matter how little time you had with them or to prepare for their passing. The remembrance boxes we provide families suffering infant loss. Give something tangible to take home. Hopefully, they will help those hurting hurt a little less. We are very excited that our campaign has been shared over 150 times. We are over 10% to our overall goal! If you have not already liked our facebook page please do. Boxesforkevin.com is already donating 50 remembrance boxes to the hospital that Kevin was born in. 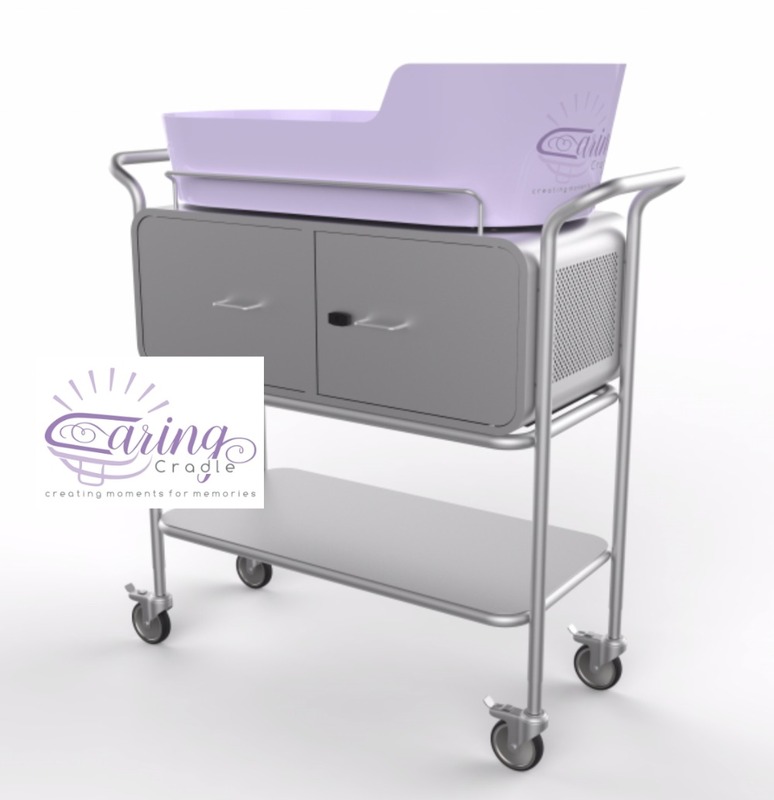 We have also decided to raise money to donate at least 1 caring cradle to the hospital Kevin was born at. 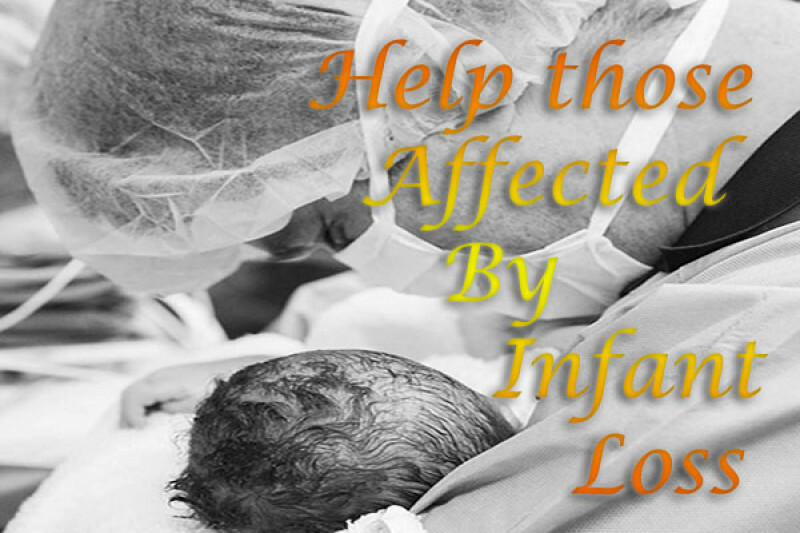 I cannot begin to explain the difference having one of these available can make for a family affected by infant loss. This support tool is for any family whose baby has died. In the past families were limited to morgue visits, packing a infant in ice, turning the temperature down in rooms and other antiquated means born out of necessity.